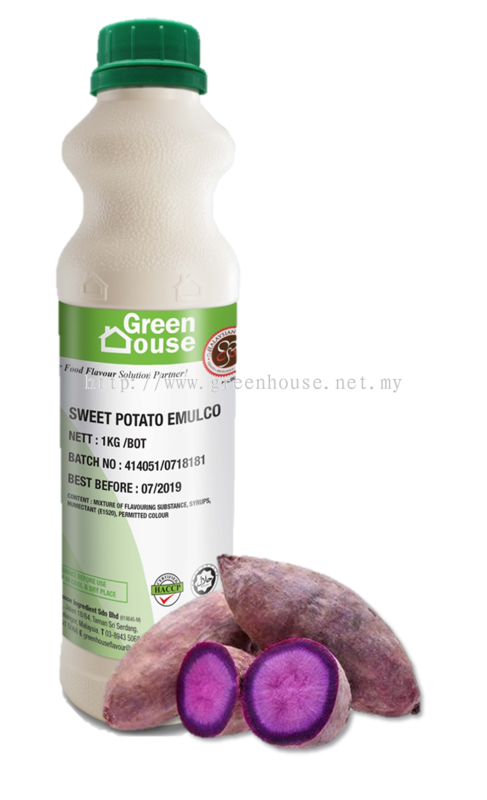 Green House Ingredient Sdn Bhd - Green House Ingredient Sdn Bhd specializes in manufacturing quality bakery ingredients and one of the reputable bakery ingredients Malaysia manufacturer. 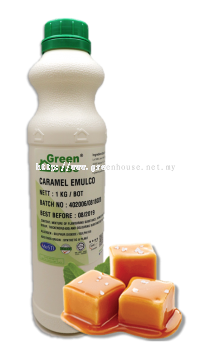 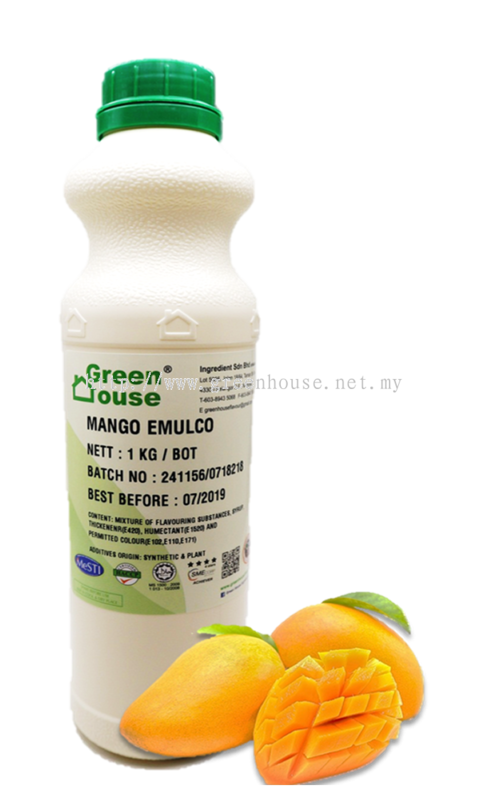 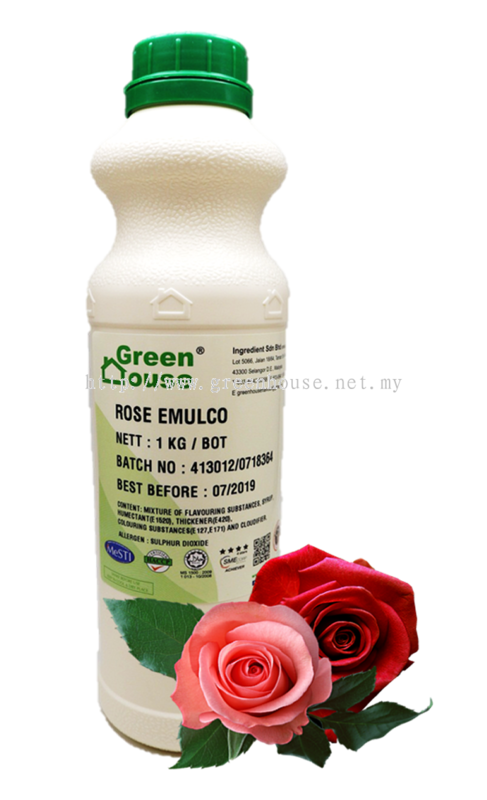 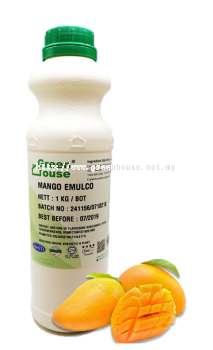 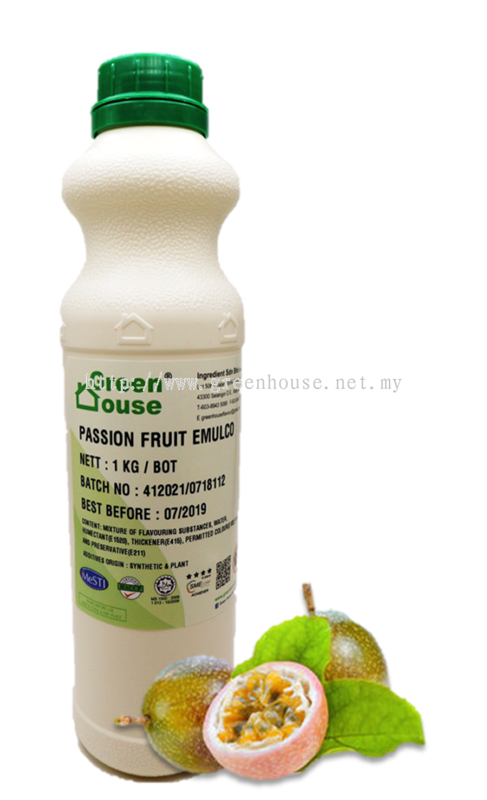 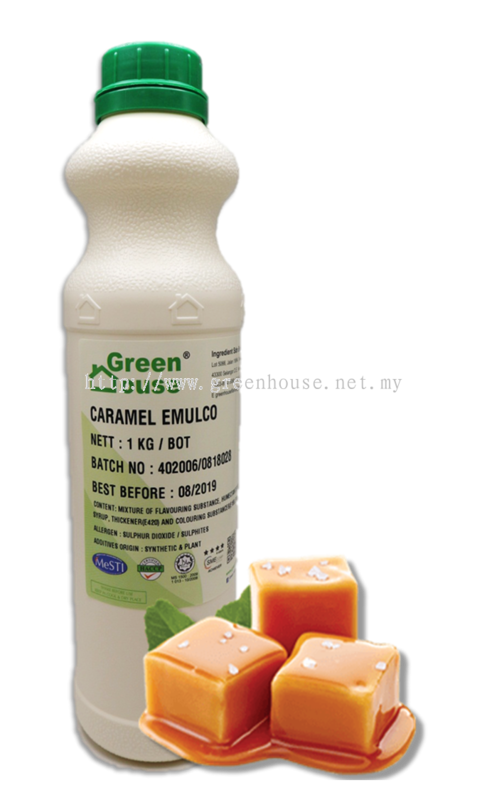 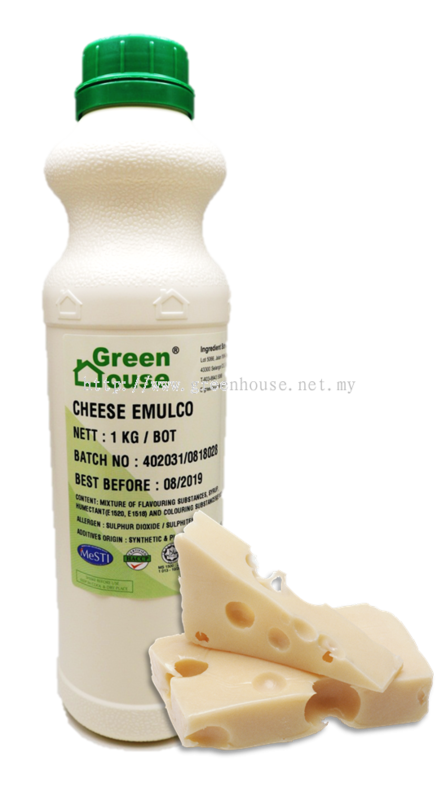 Green House Ingredient Sdn Bhd (Green House) was established in 2003 with the main goal of delivering food flavouring (Emulco), custom made flavours and colours for the food industry. 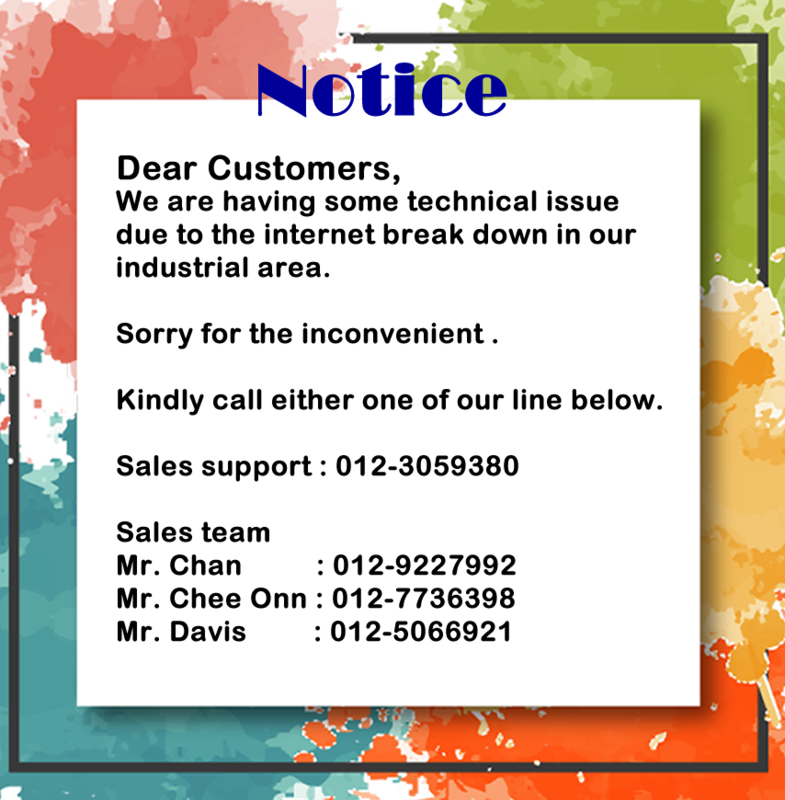 Our main office is located in Serdang, Selangor, Malaysia. 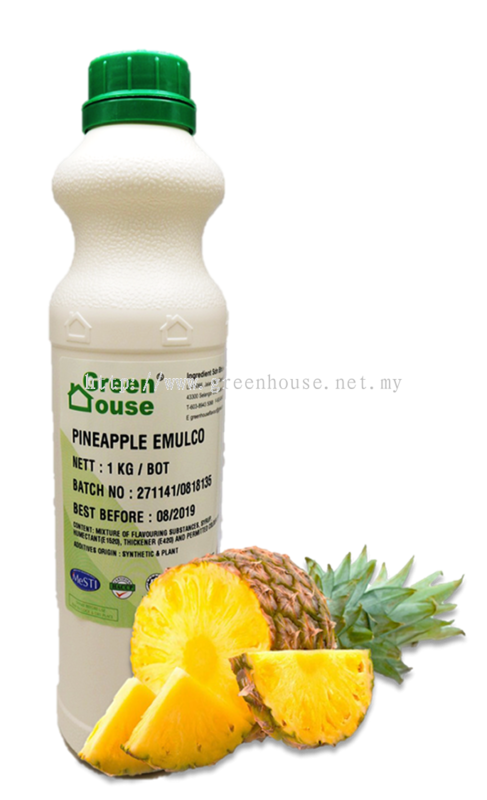 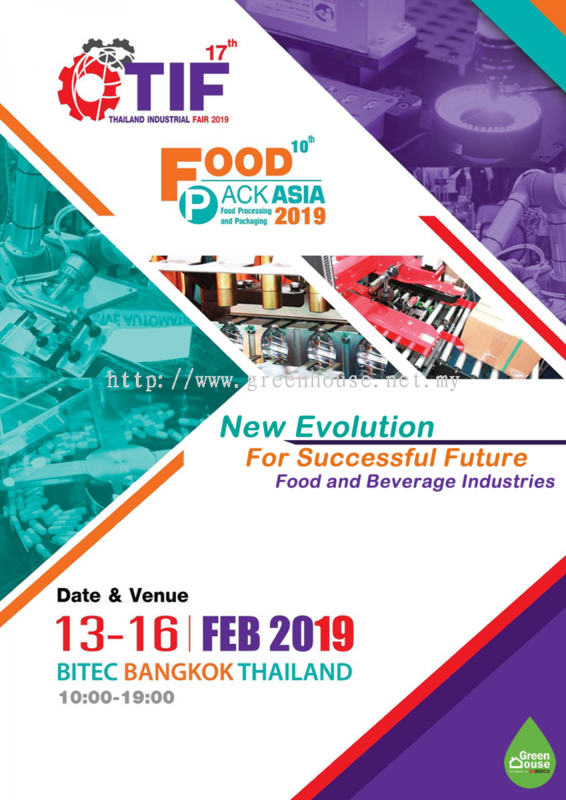 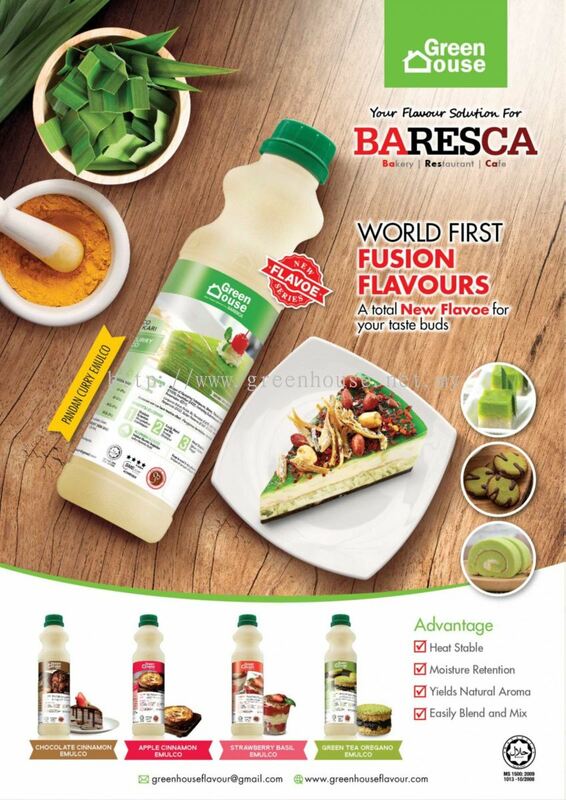 Our directors have a combined experience of 15 years in the flavouring industry and it is with their expertise that Greenhouse has grown within a short time to be the leading Emulco flavouring manufacturer for the food industry in Malaysia. 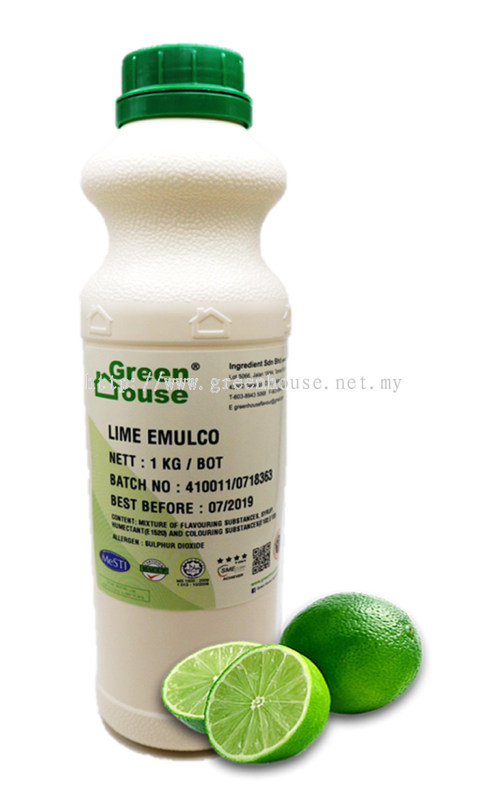 All our Emulco and flavours are produced according to the quality standard at Malaysia food legislation and Jabatan Kemajuan Islam Malaysia ( JAKIM ). 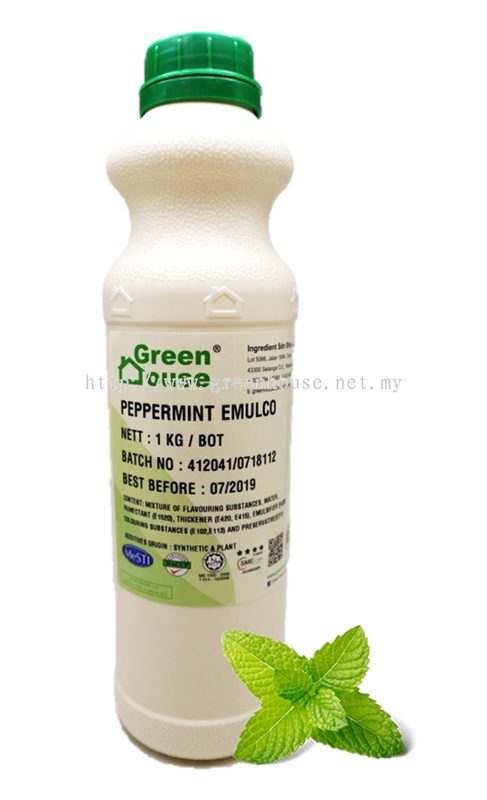 Apart from that, we also supply Emulco and flavours that comply with the National Requirement of specific countries like Singapore, Brunei, Thailand, Vietnam, Myanmar, Indonesia, Hong Kong, China, and Bangladesh. 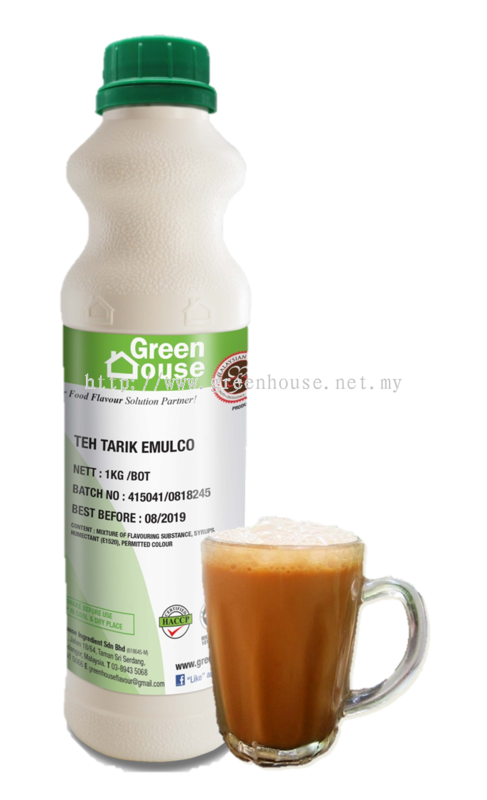 Green House Ingredient Sdn Bhd added new post.